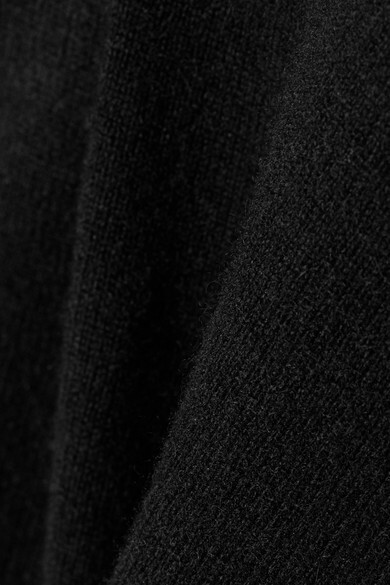 Allude's founder Andrea Karg knows practically everything there is to learn about cashmere, and that's why her label's sweaters look and feel so luxurious. 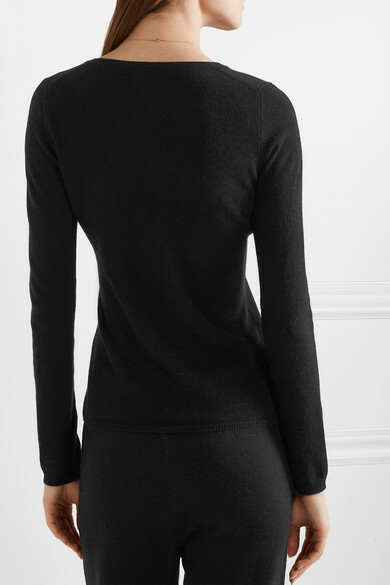 This black version is designed for a slim fit and has narrow ribbed trims at the crew neckline, cuffs and hem. Wear yours with the matching pants while lounging at the weekend. Shown here with: Allude Pants, Allude Sweater, Wandler Tote, Trademark Sandals, Sophie Buhai Earrings, Alighieri Necklace.